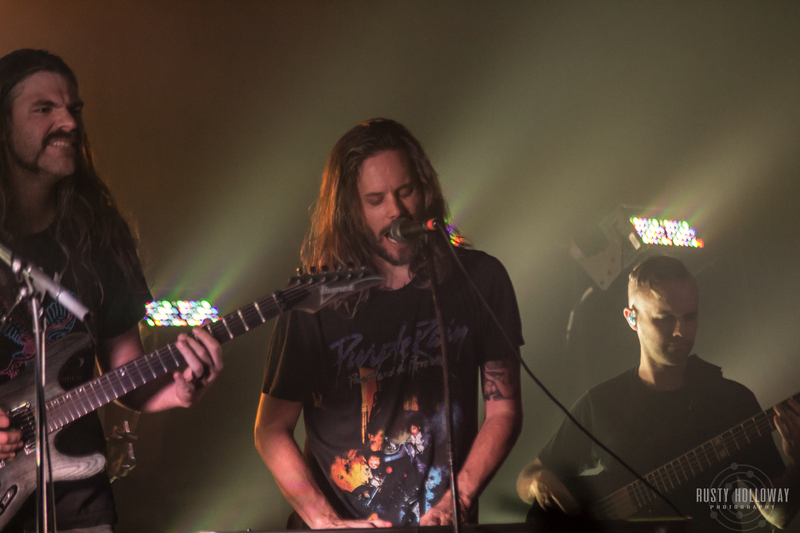 My arrival to Trees in Dallas Texas was considerably later than I would’ve liked, but traffic alongside ultra limited parking to this sold out event was something I merely accepted as part of such a huge tour coming to such an intimate venue. 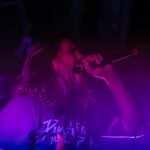 TOOTHGRINDER finished their performance as I entered the venue, to my dismay, as their music is excellent and their live performance is doubly so. 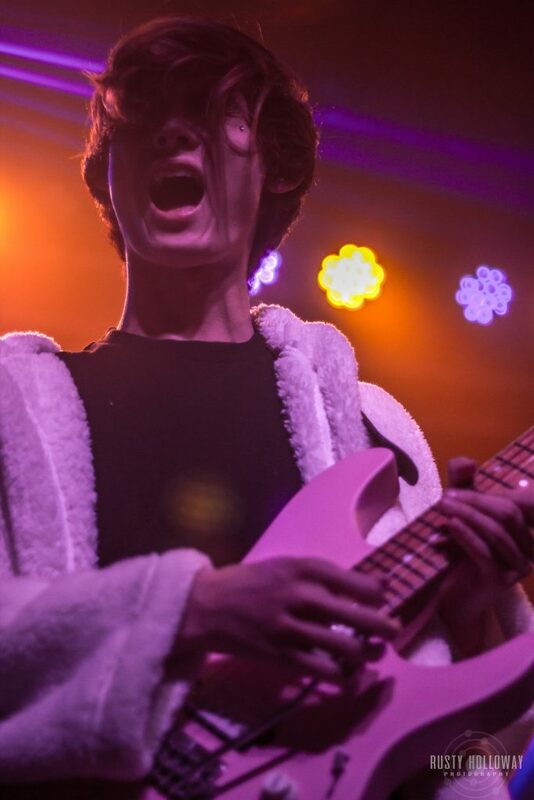 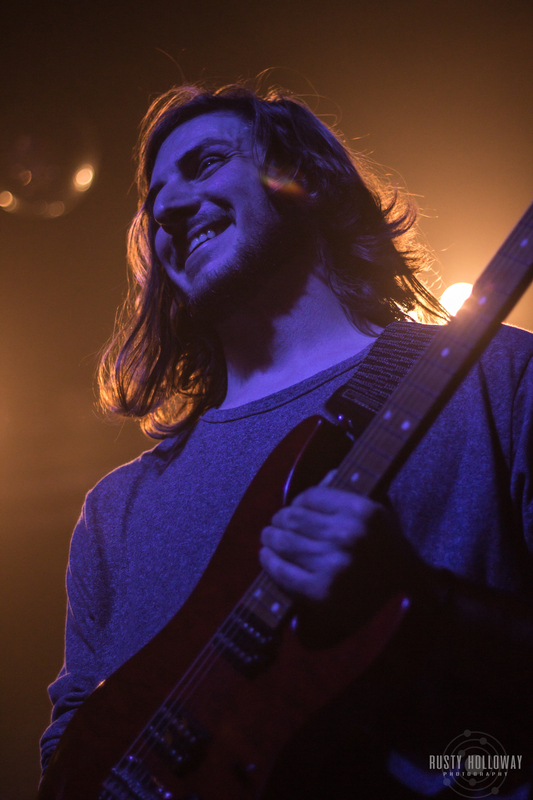 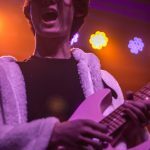 Polyphia took to the stage with a calmer, more poppy sound than the previous band. 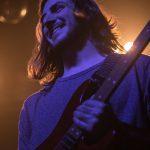 I hadn’t heard any of their material in quite some time so it surprised me to hear the direction they’ve taken, more of a Chon-esque low distortion, guitar led easy listen. 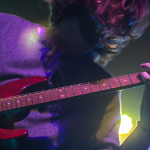 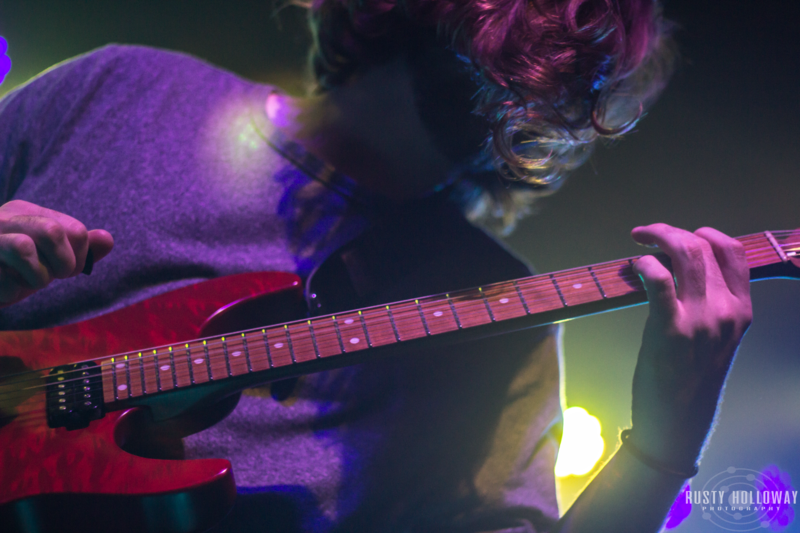 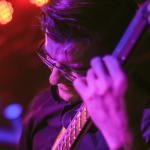 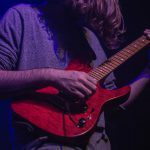 They played to the crowd as the hometown band and danced through a short set consisting of happy sounding melodies and technical guitar work, engaging intermittently between the technicality and smoother, more ambient runs down the fretboard, backed by electronic beats over the PA. 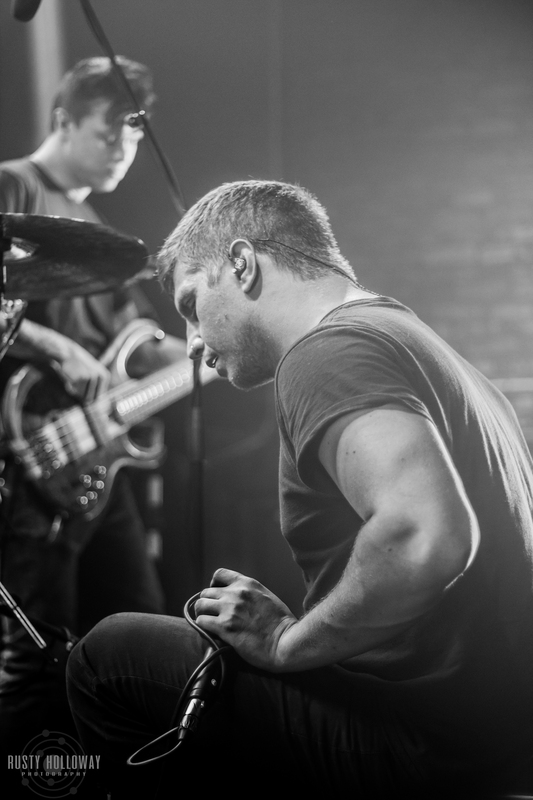 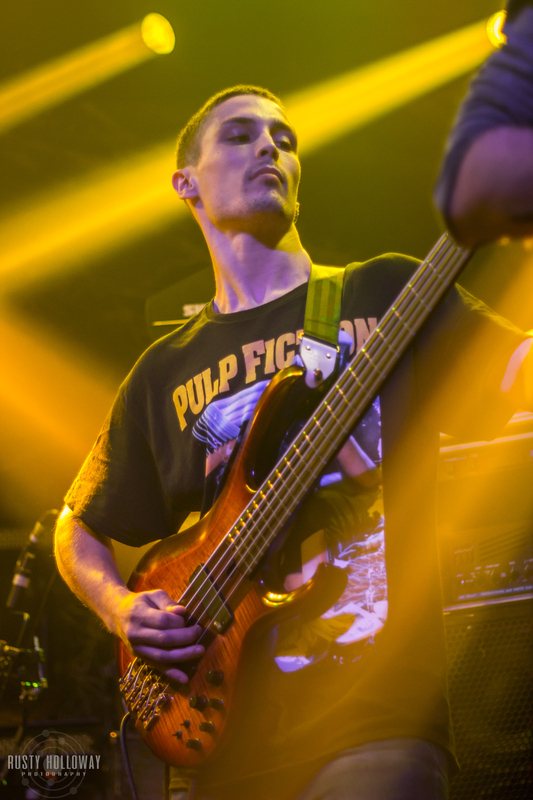 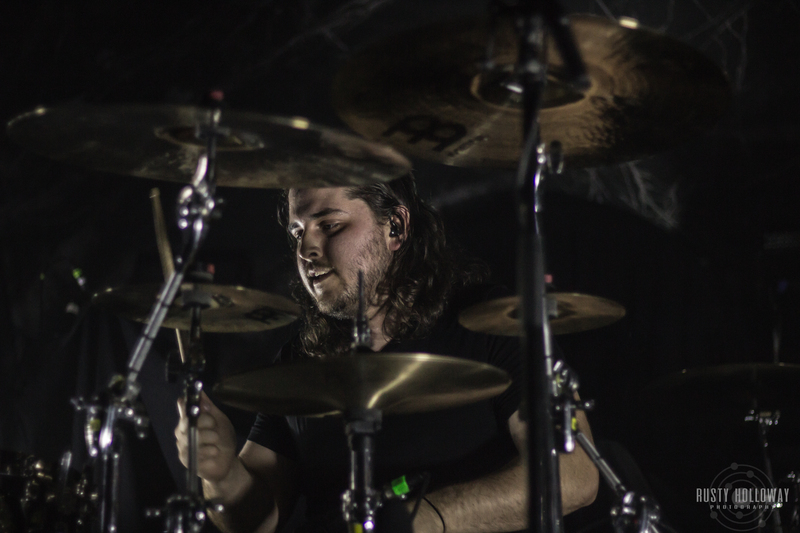 The Contortionist have been killing it with their fanbase for quite some time, and to no one’s surprise, they brought in quite the crowd. 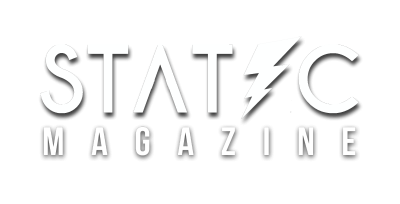 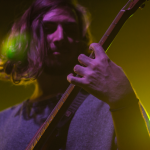 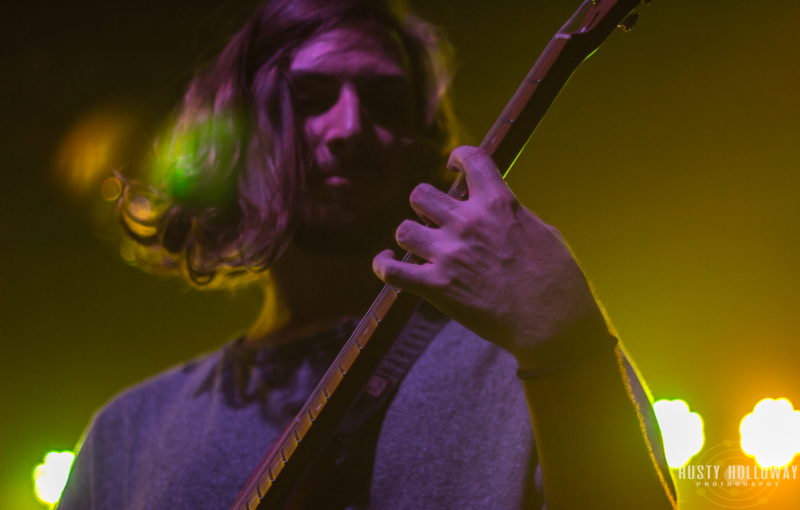 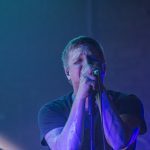 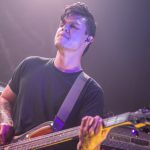 Opening with an ambient track, clean vocals, and synth, they moved into a heavier groove riff with a general tone they maintained consistently throughout their performance. 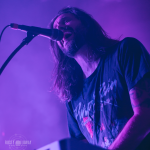 I was originally a huge fan upon the release of their early material, so as they began with the song I originally recognized as “Eyes:Closed” (which later became “Flourish”), I couldn’t help but bob my head as it was the most engaging of the set; the old sound that I had missed. 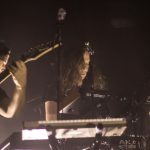 The remainder of the performance was full of emotionally charged clean and distorted melodies, quite distinguishable from the others. 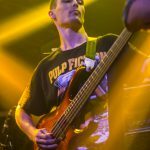 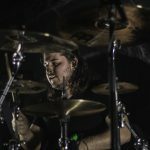 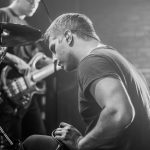 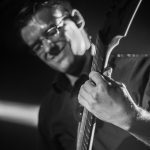 The Contortionist have strayed quite far from their melodic deathcore origins, and despite doing so as the metal community typically reacts poorly to, have maintained and even grown their fanbase dramatically; a testament to the work ethic and musicianship of the band and quite impressive. 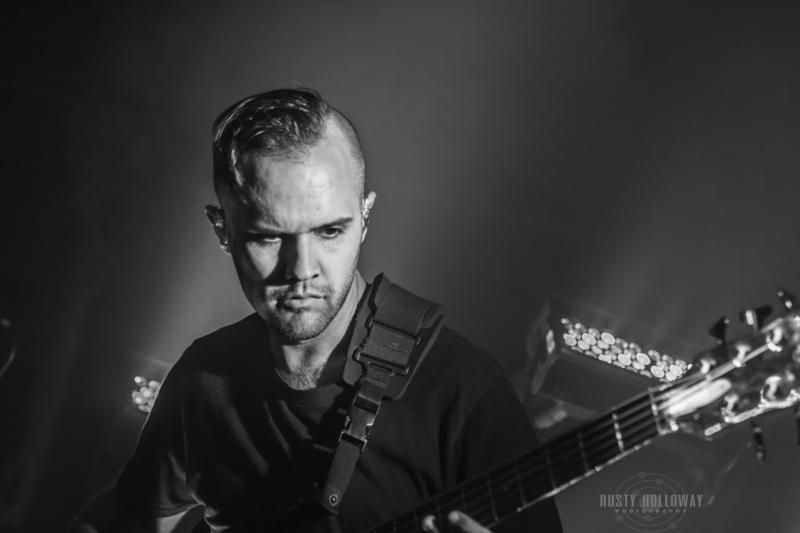 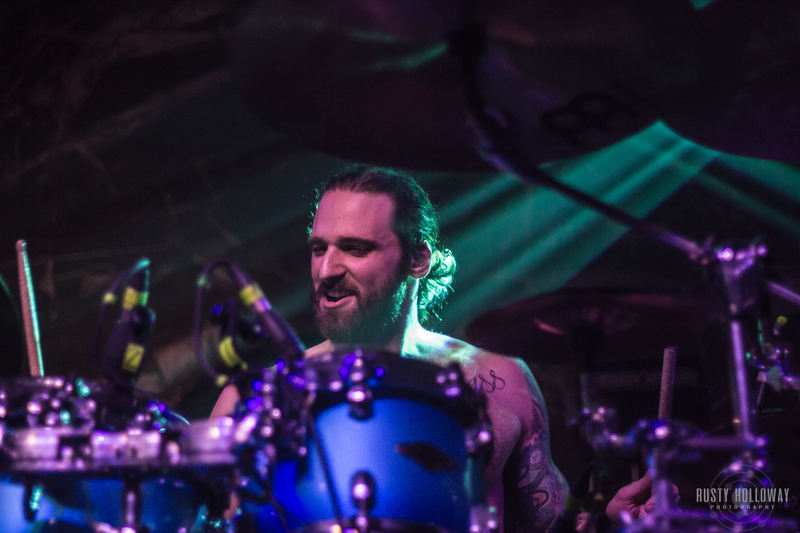 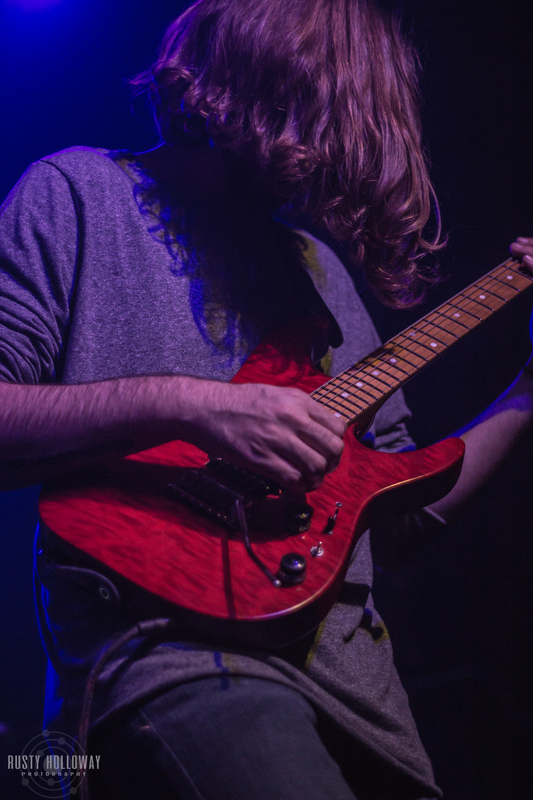 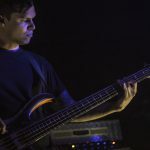 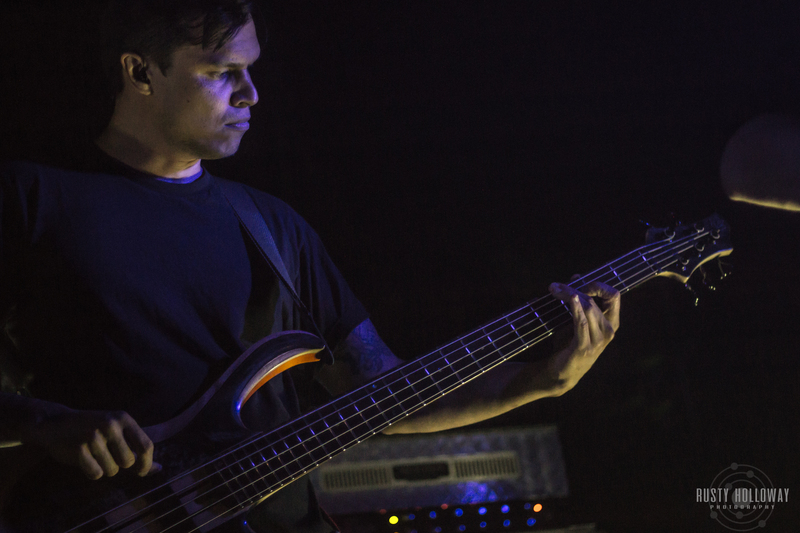 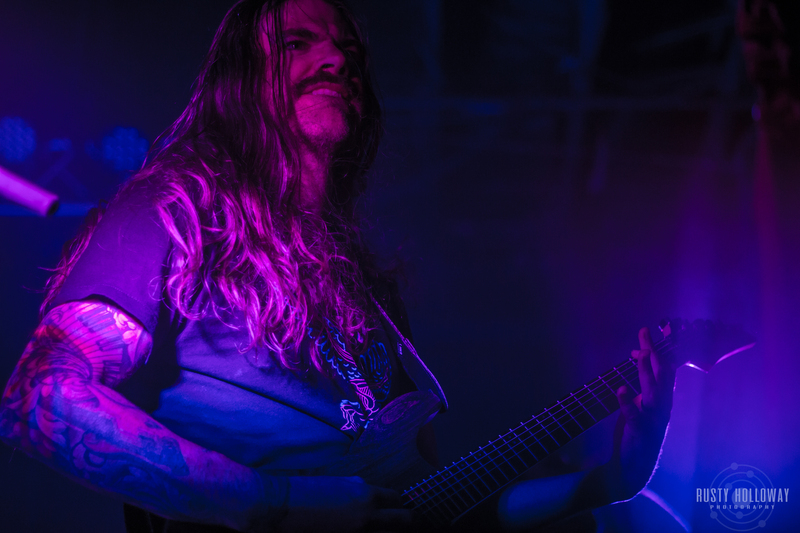 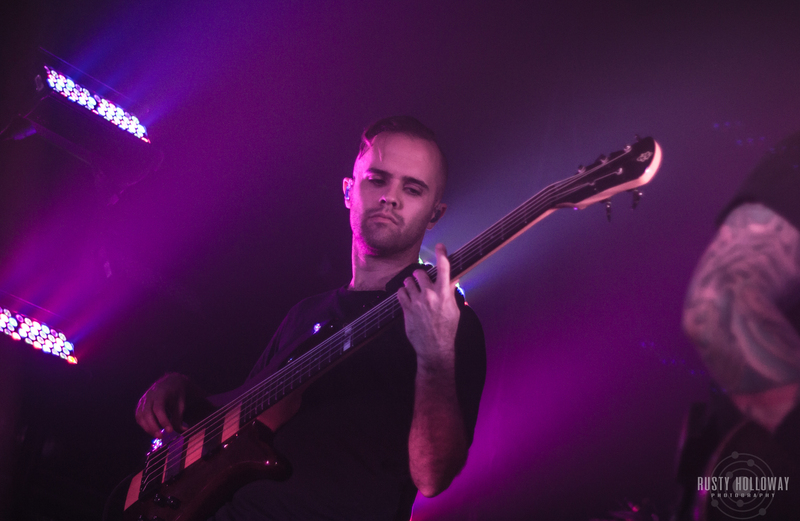 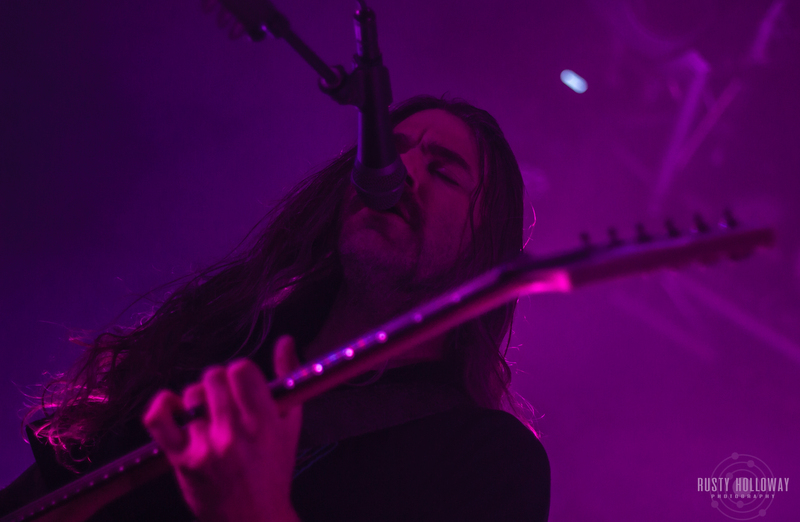 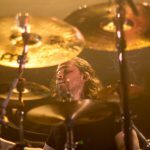 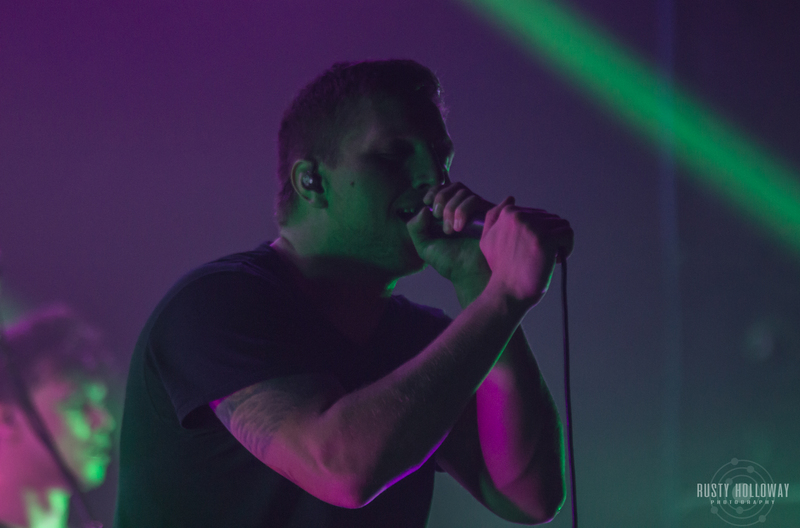 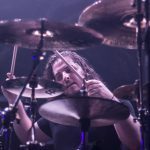 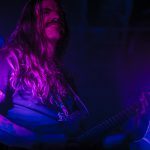 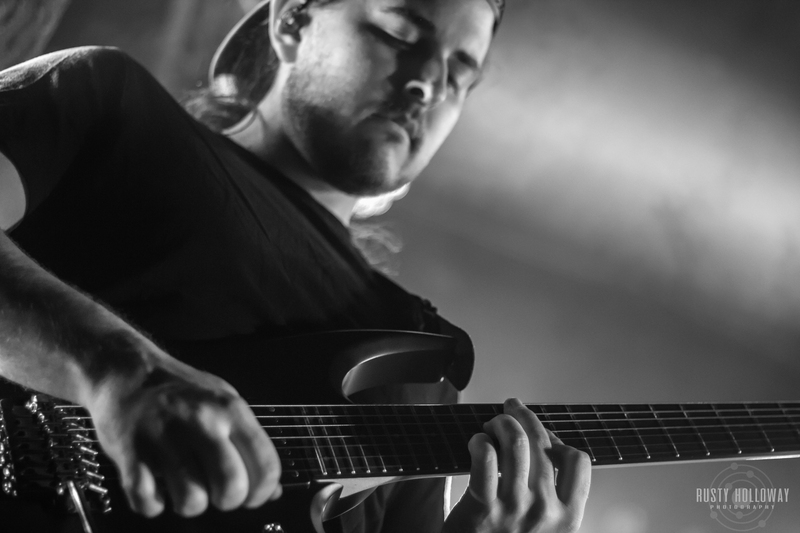 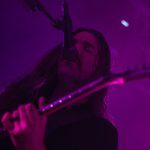 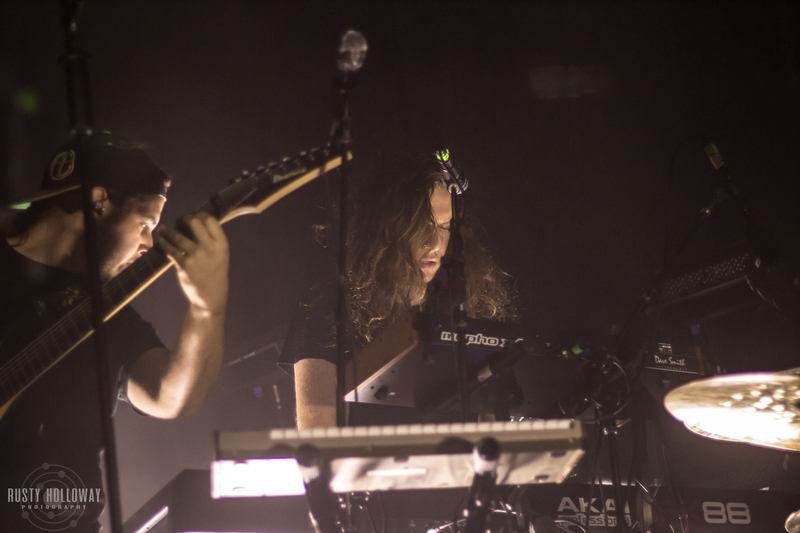 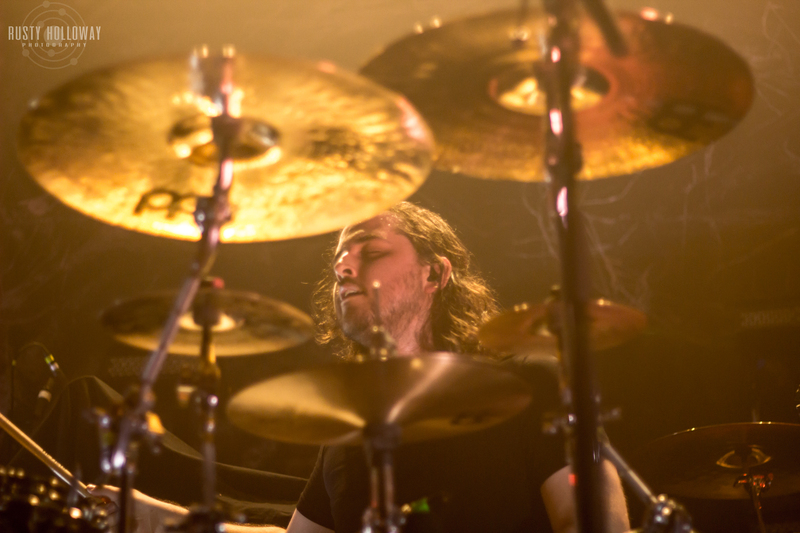 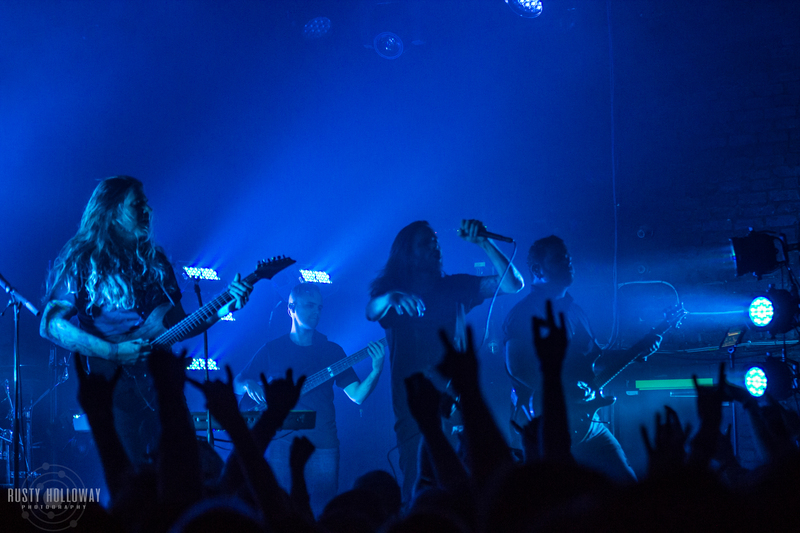 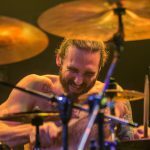 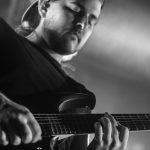 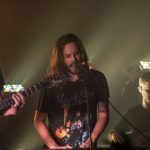 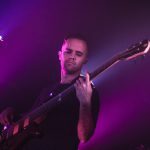 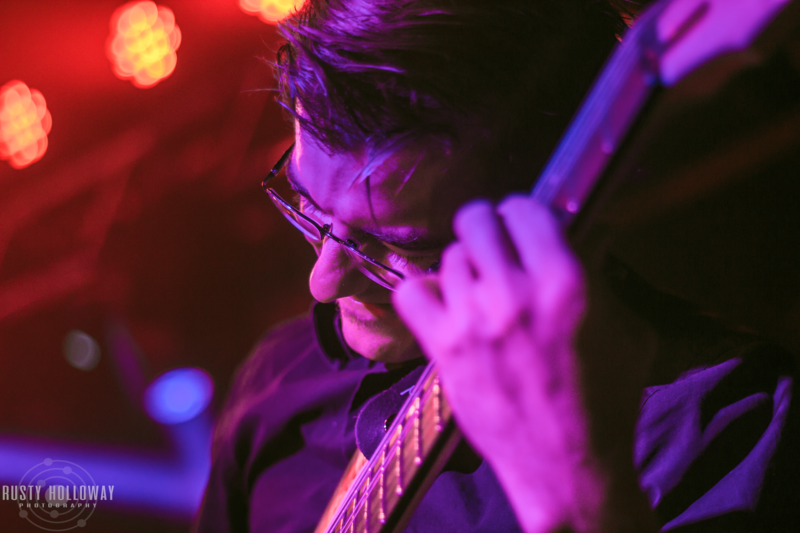 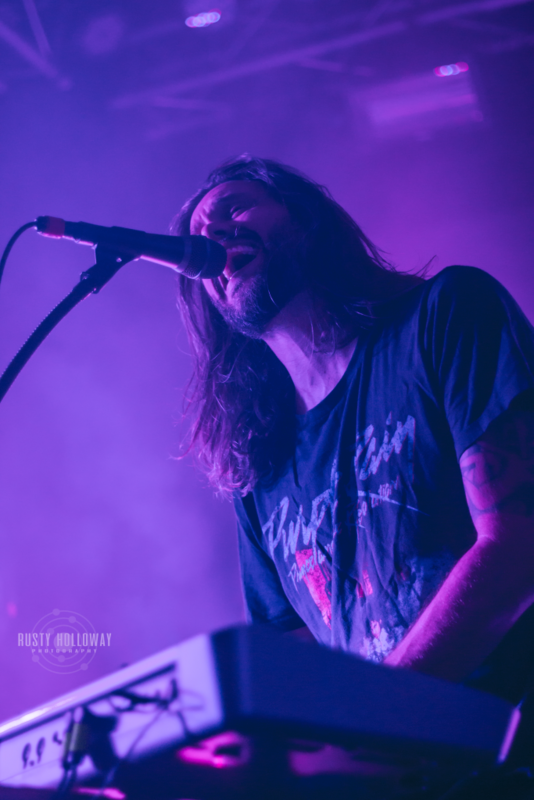 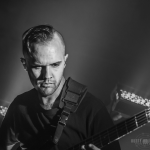 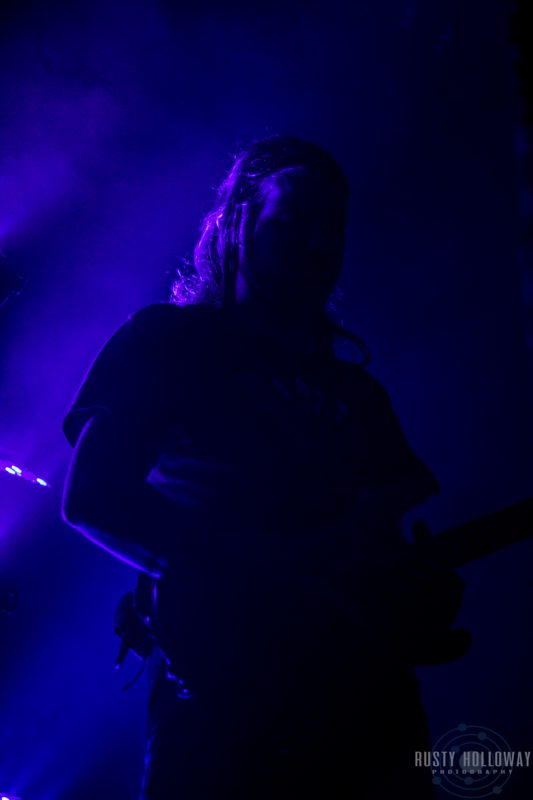 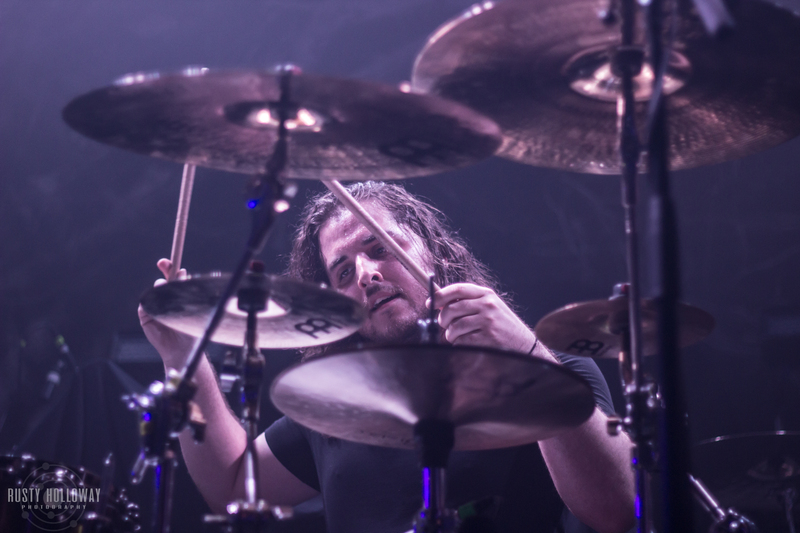 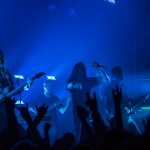 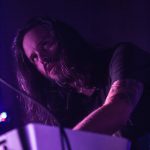 Prog metal masters Between the Buried and Me jumped right into their set following a lengthy setup, as they prepared to play through the entire 1 hour and 9 minute genre defining “Colors” album. 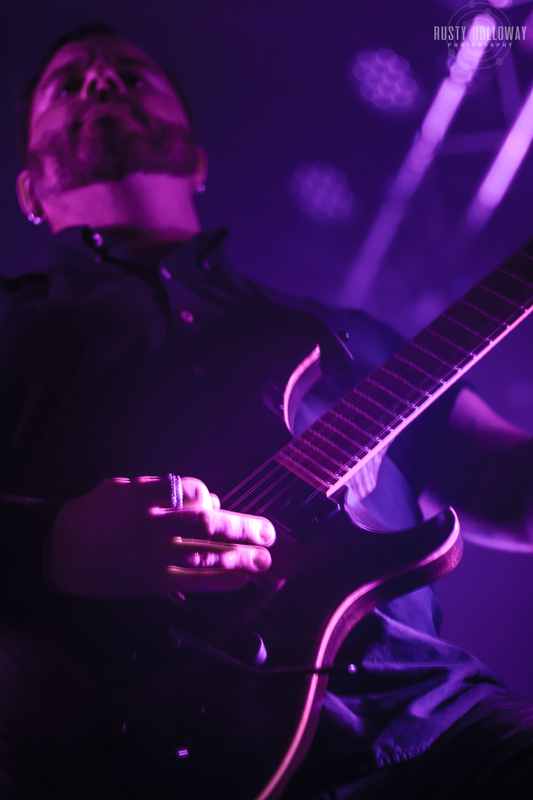 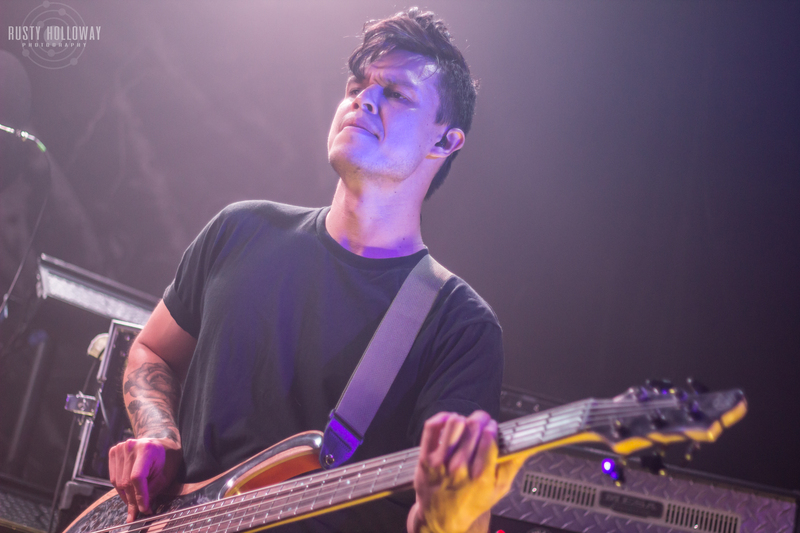 Much like the last few times we’ve covered BTBAM, they began with their opener and continued on without so much as a pause, continuing the flow of the album and showing no signs of tiring with the technical and intricate music as if it were playing through as a recording. 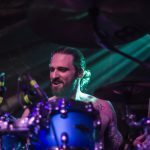 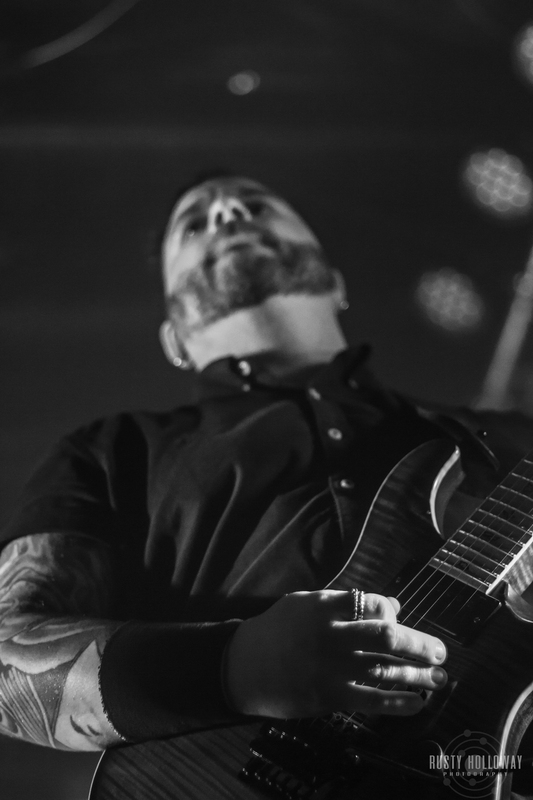 BTBAM moved from their opening track “Foam Born: The Backtrack” with clean vocals and happy sounding riffs reminiscent of Queen into heavier chugging, spawning instantaneous mosh pits. 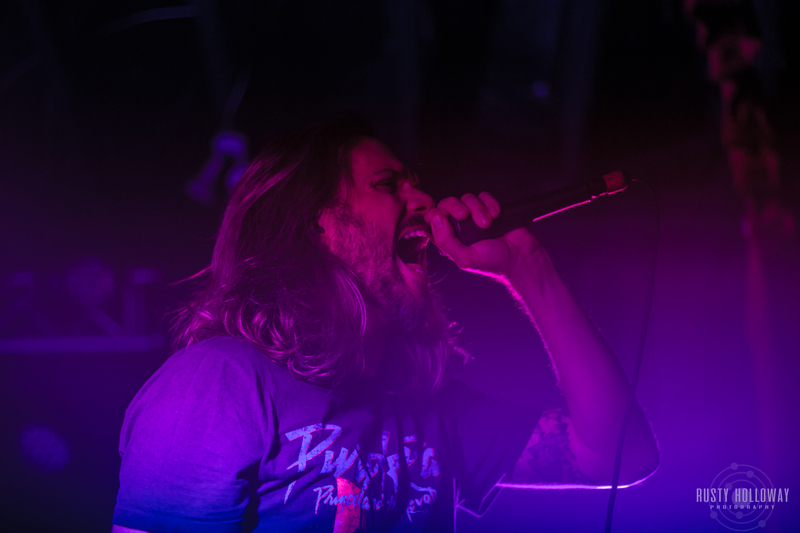 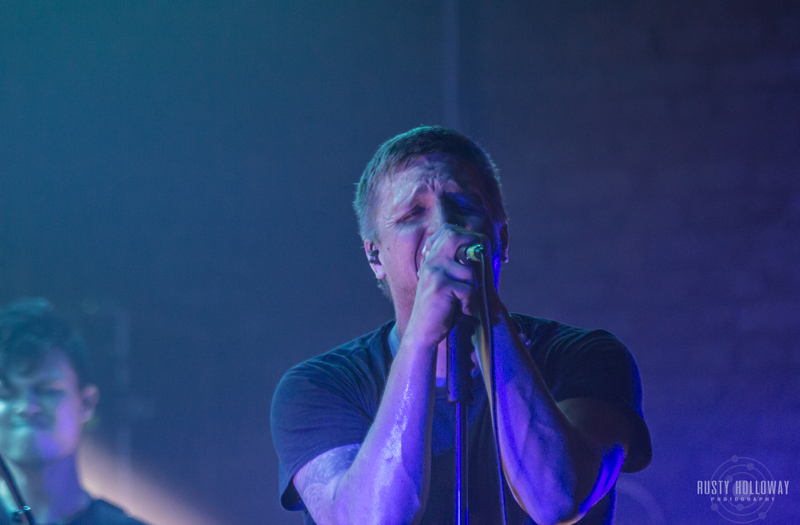 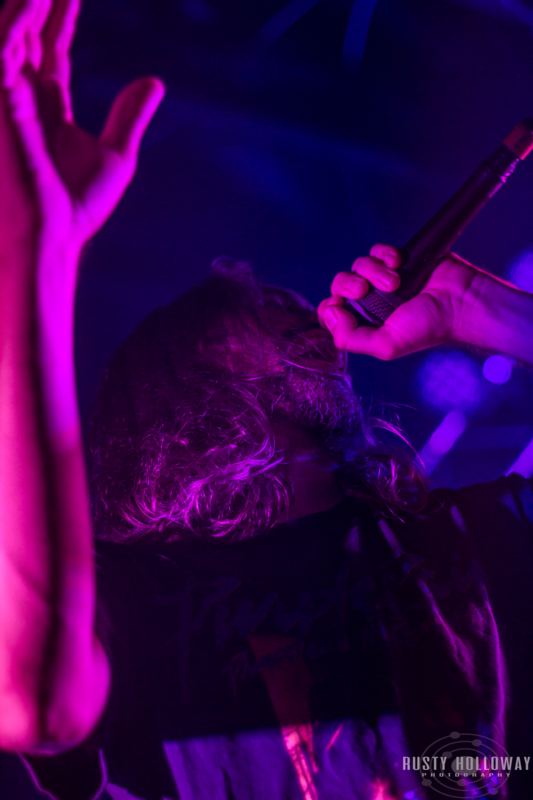 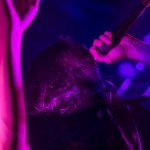 The clarity of Thomas Rogers’ clean vocals rival the filth of his distorted vocals, and they maintained their power through the night alongside the packed room singing along. 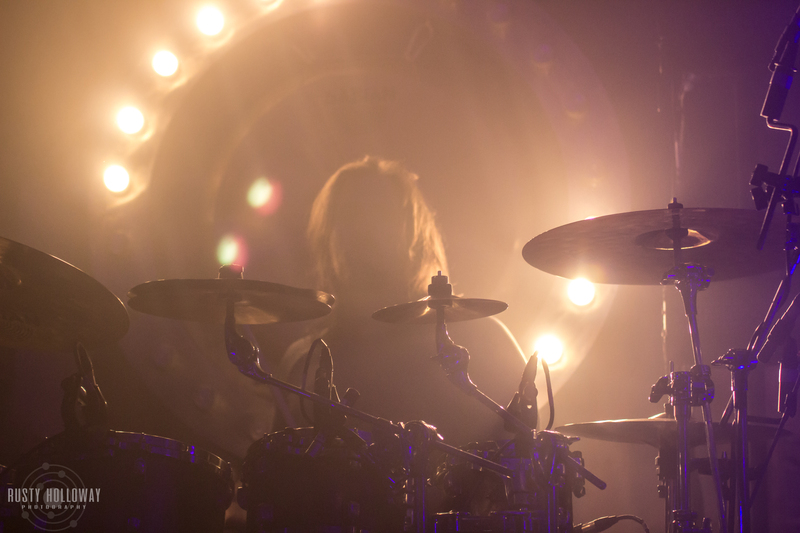 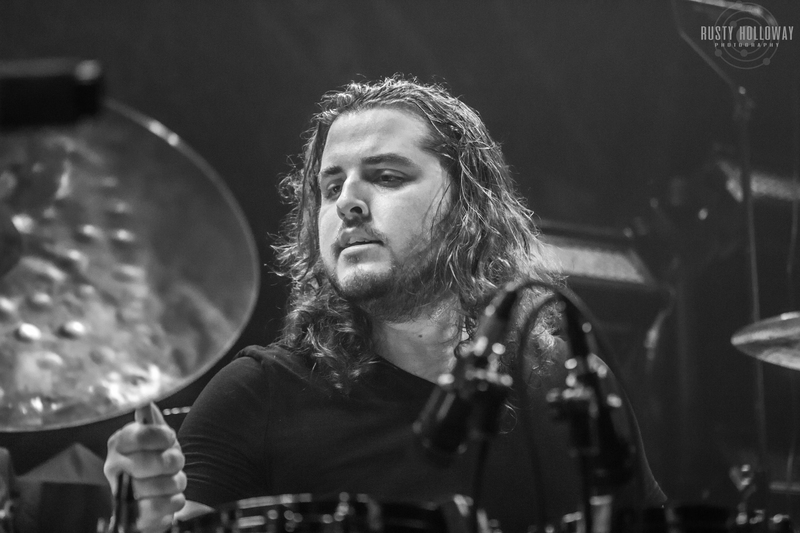 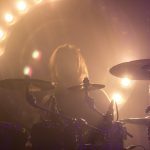 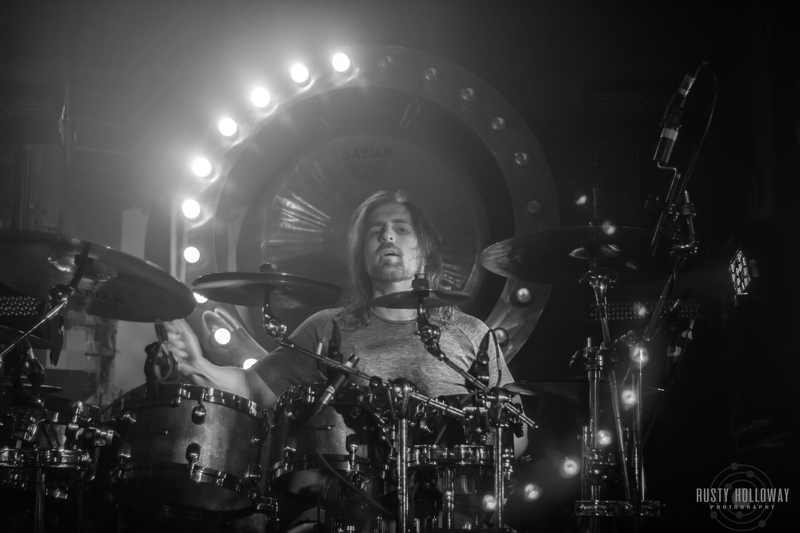 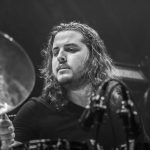 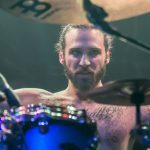 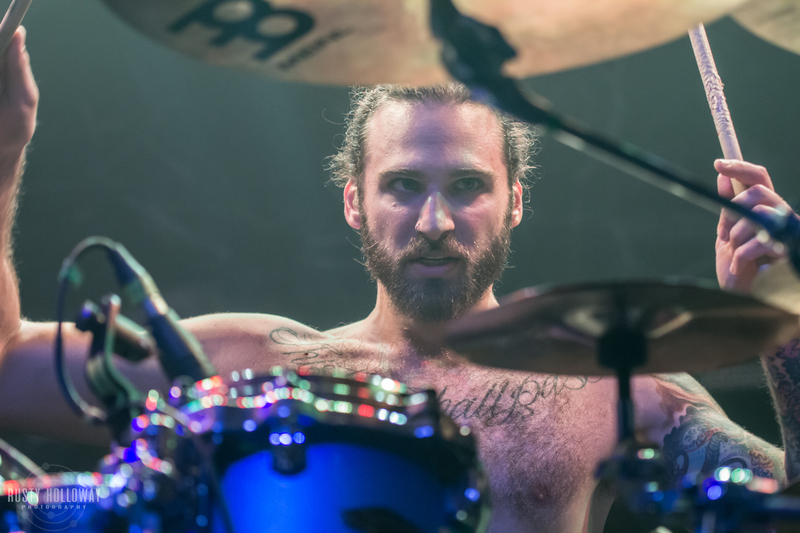 Sporting the signature ring of bright lights, drummer Blake Richardson hammered away on the drums through the thick colored smoke to match the flashes and build atmosphere, where I found the urge to at least bob my head along irresistible as others flailed about and a bleeding nose pushed past me. 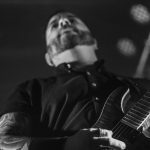 As the album progressed, the shift in atmosphere was palpable, ranging from a wacky sounding ho-down piece thrown into the middle of a song to a gypsy like interlude, proving once again that BTBAM’s experimental nature and talent for diversity has few rivals even from the early days. 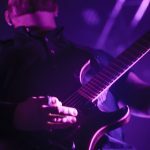 On the whole, Colors has aged wonderfully, where 10 years later it still not only sounds like a top charting metal record, but brings along with it a captivating and awe inspiring weight to the listening experience. 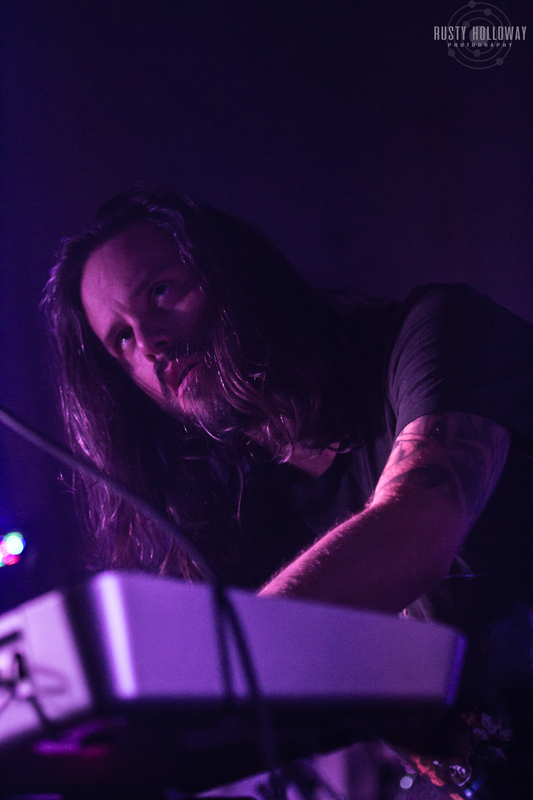 As the night neared its closing and they wrapped up the album, Tommy and guitarist Paul Waggoner spoke to the crowd about a memory of the venue in which the event took place, as well as teased around with the crowd about possibly playing a new song afterward, only to reveal it was old fan favorite “Mordecai” from album Silent Circus. 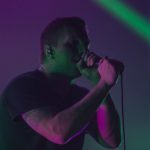 Contrasting the more progressive side of Colors, the heavy and spastic nature of their older music translated well with their years of performing, sounding tighter and catchier than ever. 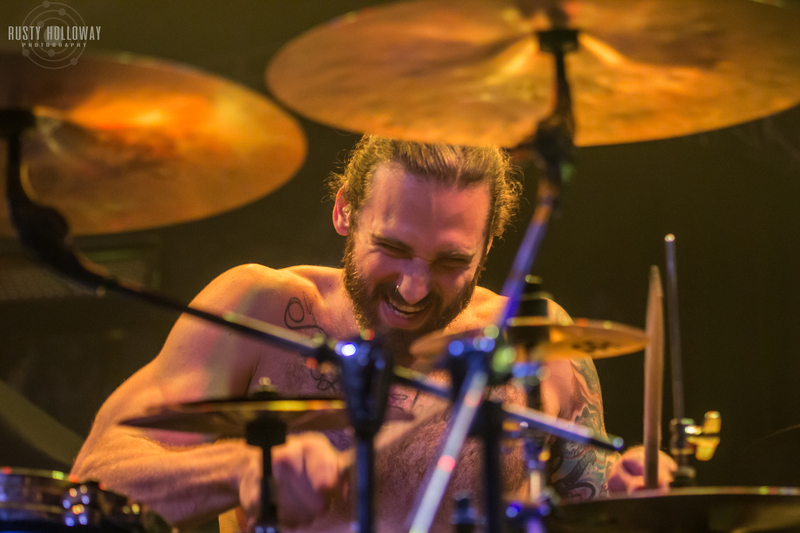 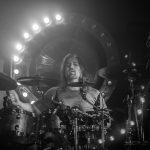 As the end of the song came about, Blake picked up a huge mallet for the gong behind his kit and toyed with the crowd to build anticipation, finally hitting it to signal the end of their set quite theatrically. 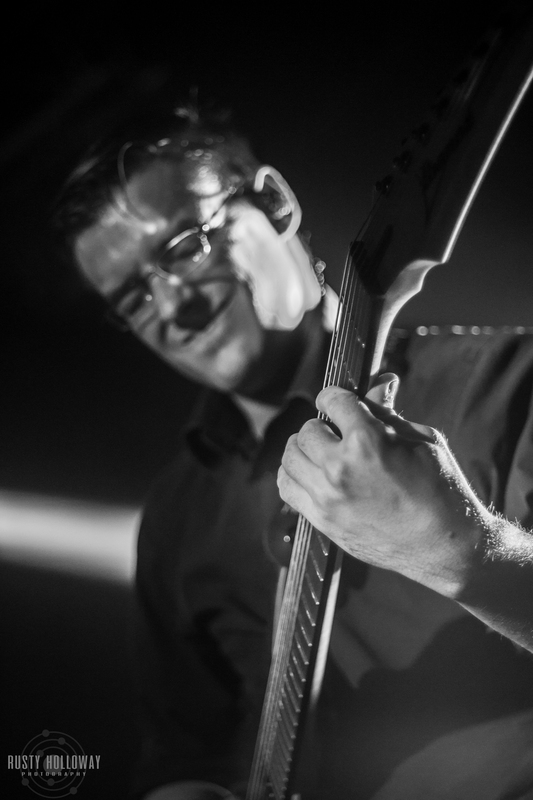 All photographs copyright Rusty Holloway Photo. 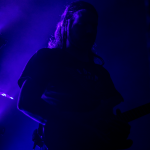 Or to inquire about more images not shown here.